The local consumer market has been growing strongly. The value of total retail sales in May rose 12.9% year-over-year, increased by 15 consecutive months. Both consumer discretionary and consumer staple industry had recorded double-digit growth. 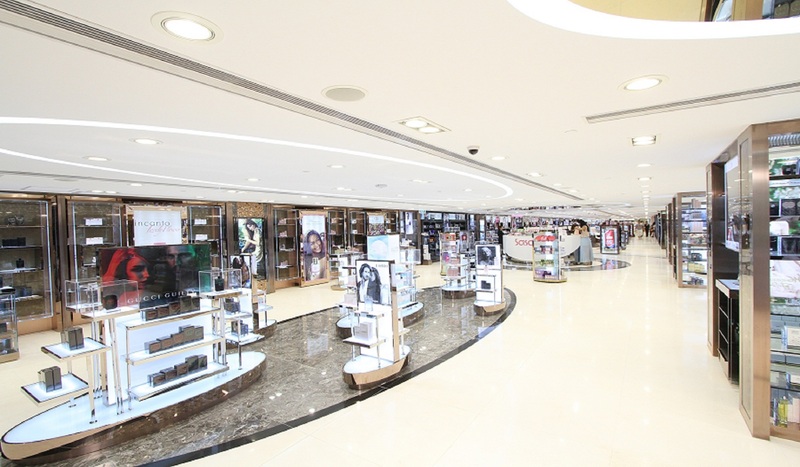 Department store sales climbed 16.7% while sales of medicines and cosmetics rose 18.7%. Furthermore, The Hong Kong Tourism Board has reported that more than 30.6 million visitor arrivals were recorded in the first half of 2018, representing a year-over-year growth of 10.1%. Of these, 23.68 million visitors were from Mainland China, up 13.4% year-over-year. Moreover, the upcoming opening of the Guangzhou-Shenzhen-Hong Kong High Speed Rail, the Hong Kong-Zhuhai-Macao Bridge and the Liantang / Heung Yuen Wai Boundary Control Point will not only slash travel time between Hong Kong and China, but also attract foreigners to stay in HK before travelling to other cities in China. These infrastructures are expected to attract more visitors and boost the bullish momentum of Retail Industry. Although investors are concerned about the depreciation of RMB could dampen HK retail sales, we believe that the negative effect on local retail industry will be less significant than market expectation due to a shift of China consumer patterns from consumer discretionary to consumer staple. The depreciation of RMB has little impact on consumer staple. A significant trim down of stock price in retail industry recently has provided investors with fabulous opportunities.